There are a number of accessories that are specifically designed for the iPhone 6 and iPhone 6 Plus. 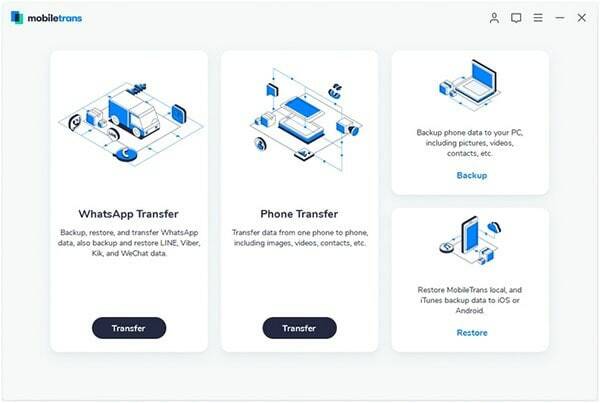 These accessories are basically meant to make it easier to use the iPhone while others are made to enhance the performance. A good example of the iPhone accessories is the camera lens. 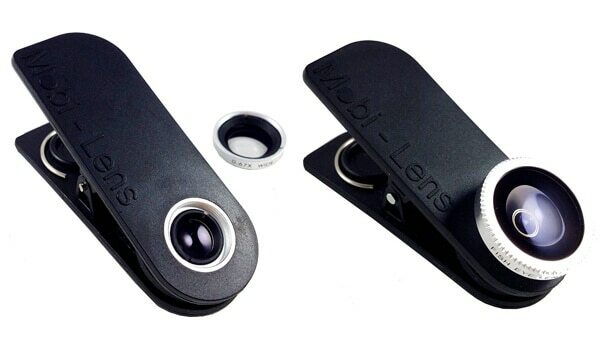 These are lenses that have been designed to fit on the iPhone and make the pictures clearer. The iPhone camera lens allows you to elevate the technology of your device and enjoy the photography. They are made make the qualities of the photos resemble that of a DSLR camera. Every iPhone lens camera has been designed to fit on different versions. 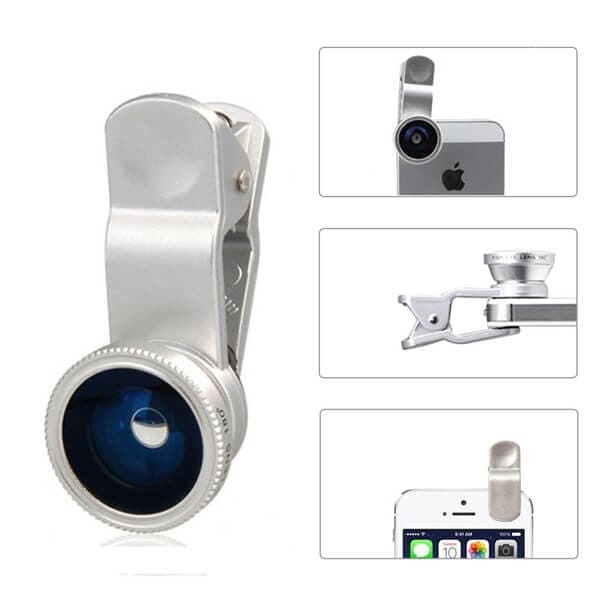 For that matter, when you are looking for an iPhone 6S camera lens, you will want to ensure that it is compatible. You will want to check the delivery of the lens, in comparison with the original phone camera lens. There are some that will come with a complete kit, which allows you to use it freely. Some will also have a designated stand that lets you use it like a camera. You should also consider the field of view of that particular camera lens and what it has to offer. The lens option is the main factor that you will need to consider. It should be able to magnify better than the phone camera lens. 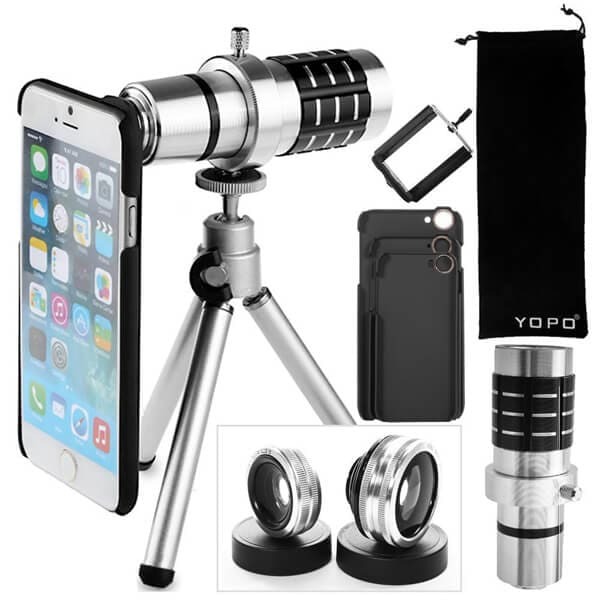 This one comes with a phone lens and telescope kit that will let you enjoy your phone photography. 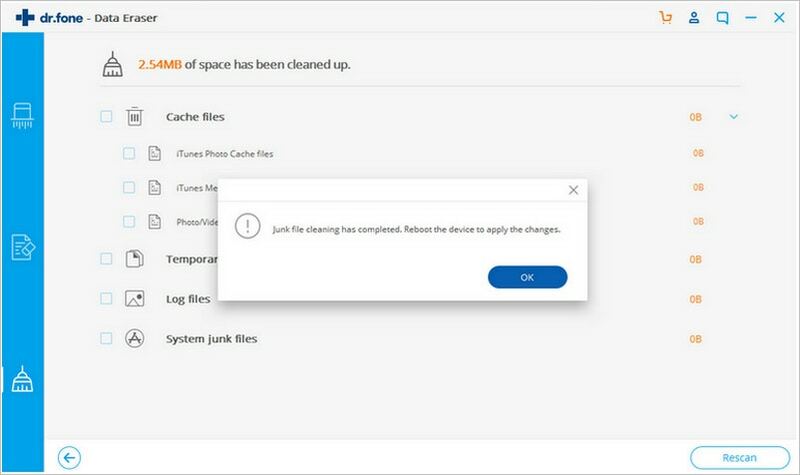 It has been designed to allow you to operate it easily. It also has some features that protect it from scuffs and scratches. 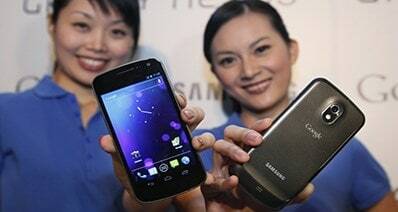 It also comes with a high-power, 20mm lens that has a 90-degree angle view. The lens will limit you to take photos in an 180-degree angle view. It also has a manual focus, which will need you to focus on the object that you want to capture. This camera lens will come with 4 unique lenses. There are the wide-angle, macro, fisheye and the telephoto lens. This ensures that you have flexibility when taking your shots. There is also a mini tripod, which has some legs that you can extend easily. 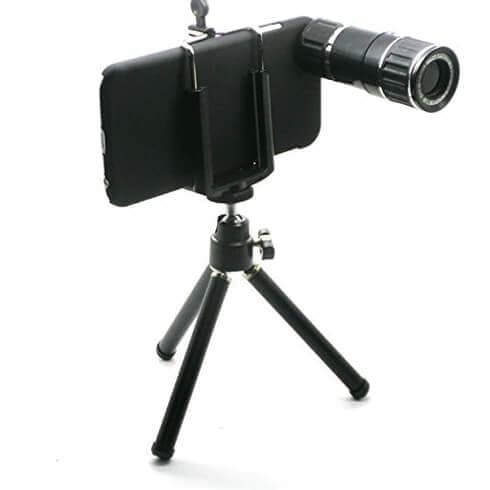 This allows you to place your phone in any angle as you are taking the photos. There is a case that is included to protect the lens and offer more clear shots. The telephoto might be somewhat weak when you zoom it out. The kit might also be too heavy and bulky for some people. This one is a tiny clip-on lens that comes with 3 lenses. You can clip it easily on the iPhone 6S and it will offer you the best images. There are the wide angle lens, the macro lens, and the fish eye lens. You can use the fish eye lens for an 180-degree view angle. The wide angle lens will work perfectly if you want to take photos of a landscape. It also comes with a warranty of 18 months and a money back guarantee of 45days. If you have a phone case that is bulky, the camera might not fit very well and also, the wide angle mode has a little distortion. This camera lens comes with a 4-in-1 kit, so you will have flexibility when dealing with it. It also comes with a focal lens that helps to auto fix the focus of your phone camera. It is also loaded with an optical magnification of 12X. 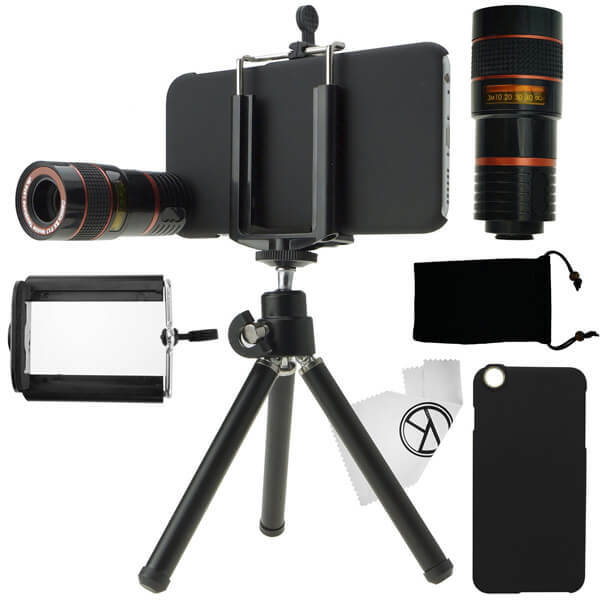 There is a telephoto that comes with the kit, which might not mount comfortably on the phone. This can be somewhat inconvenient. 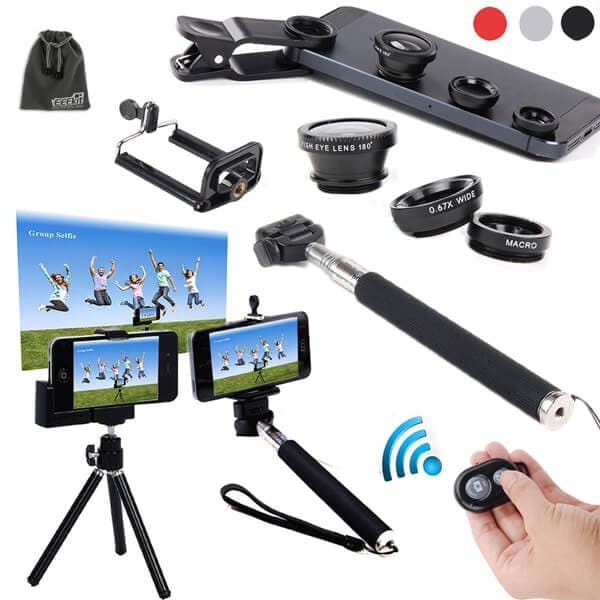 This one comes with 4 lenses and it is made from an aluminum alloy, making it very stable and durable. It is easily portable and it comes with a velvet bag for you to keep your lens and other accessories. 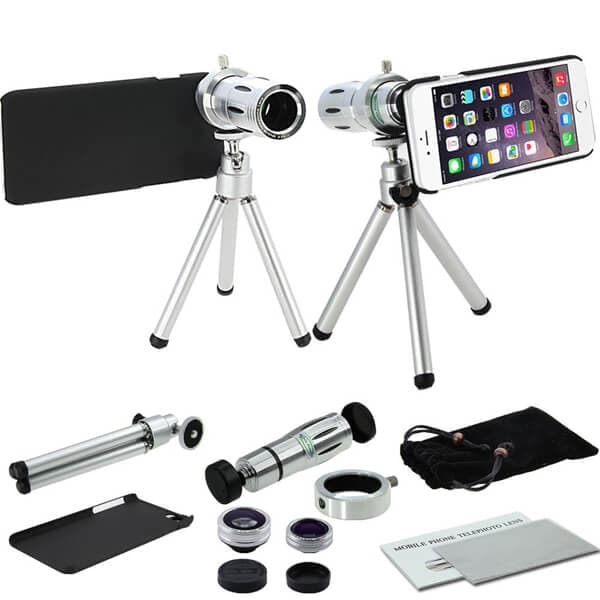 It also comes with a tripod stand for an easier photography.You might not like the magnification as such though it is a perfect kit for your phone photography. This lens kit comes with 6 lenses of different viewpoints and it has been designed to make it easy to use. Above all, it comes with a wireless Bluetooth shutter that lets you take Photos with no restrictions. There is also an adjustable phone holder that makes it flexible to use. One drawback of this camera lens kit is that the iPhone 6S might not fit perfectly on the tripod, so it can be risky when using it. This one is a universal, fish eye camera lens that lets you use it with comfort. It is a detachable clip-on/clip-off lens that is very portable. It has a higher clarity and will serve you well. It might seem too big for the iPhone 6S since it hangs somewhat loosely onto it. However, if you have your phone case on, it can be easier to use. 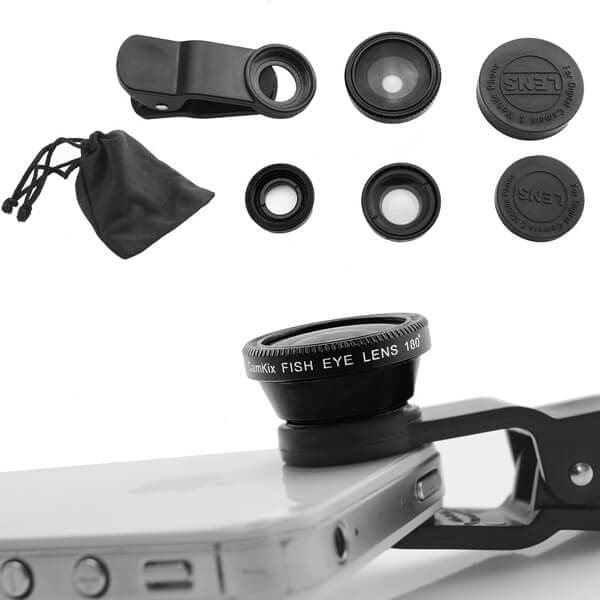 This is a combo pack that has a wide angle lens, a macro lens, and a fisheye lens. It is flexible and it will fit on your iPhone 6S easily. It has an elegant design and delivers great photos.This might also not fit firmly on the iPhone 6S and also, the image quality is not very impressive as the rest. 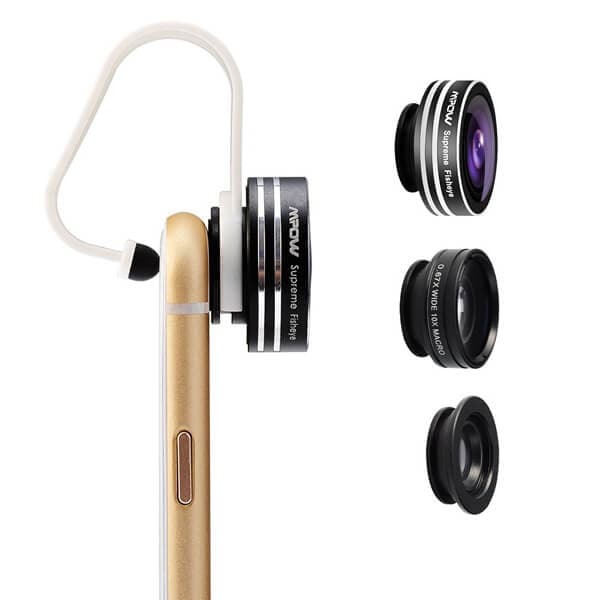 This is another camera lens that is designed to make your phone photography easier. It comes with a number of other accessories like a carrying pouch, 3 lenses and clip to hold it on the phone. There is a drawback, especially with the glass coating. A tiny bubble will cause a clear spot and it can ruin the angle of view. This one comes with 3 camera lenses that you can use for an advanced photographing. You can detach the lens and it is quite portable as well. 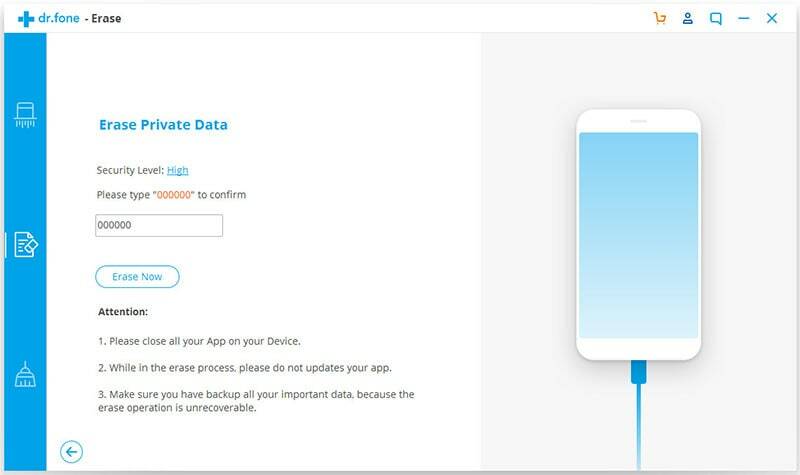 This allows you to take your photos without much challenge. It is made from a high-quality aluminum that makes it strong enough. When using the fisheye lens, you might have some dark circles around the image. This makes it somewhat inconvenient.